Child Adoption PA: Can Single Parents Adopt? There are many people in Pennsylvania who want to start a family, but for many reasons, are unable to. Some adopt due to medical reasons, they see a need in the world, or simply haven’t found the right person to start a family with; whatever your reason, FCCY can help with the child adoption process. Families and individuals alike struggle with these types of issues. If you are single and still have the desire to start a family, read on to learn about single parent requirements, things to consider before starting the process, and get advice. In the state of Pennsylvania, there are no legal requirements that prevent you from adopting a child. There are, however, some eligibility requirements that are applicable to all adoptive parents. Age: Anyone looking into child adoption needs to be at least 21 years of age before they can apply. Any individual can be adopted regardless of age; however, children older than 12 years must give consent. Sexual Orientation: A few states prohibit adoption based on sexual orientation. Pennsylvania allows adoptions regardless of sexual preference. Criminal History: Criminal records don’t automatically prevent you from adopting unless it was a sexual offense. How Do Single Individuals Adopt? Depending on the type of child adoption you choose, there will be specific requirements. Foster Care Adoption: A common option for single parents, foster care adoptions are often older children who cannot be placed back with their birth family. International Adoption: Unfortunately, when adopting from another country, it depends on their laws and requirements as well as Pennsylvania’s. When researching adopting a child internationally, make sure it’s from a country who adopts to single individuals. Domestic Infant Adoption: It may be a surprise, but there are birth parents who have an interest in finding single parents to adopt. Contact FCCY to learn more about finding an adoption match. Don’t be discouraged during the child adoption process if you are a single parent. Every individual and family will go through their own struggles and frustrations, and it’s important to acknowledge that it can be a lengthy and emotional process. Have a support system: Raising children can be overwhelming and challenging even with a partner, so it is especially important to have emotional support from those around you. Find someone within your neighborhood who would be willing to babysit and ask friends and family for support when times inevitably get hard. Plan for emergencies: A large part of being a parent is expecting the unexpected. Make sure you have a plan for both big and small emergencies, including sickness, financial struggles, or even unexpected outbreaks or fighting. Fight negative perceptions: While single parenting is becoming more and more common, there are still people who have their opinions. When your adopted child is old enough, have a conversation about the many ways in which a family can be made. Find the right agency: The child adoption agency can be a part of your support system. FCCY will be there throughout the process as well as after to ensure that everyone has settled into their new environment properly and happily. A significant, life changing decision like child adoption needs to be thought through accordingly. Before you make the leap, here are some things to consider. Time management: The stress of time management can be a struggle even for dual parent families. Consider how much time you are able and willing to spend caring for, protecting, and raising a child in the midst of a busy work and social life. Also, don’t forget your emotional, mental, and physical needs. Finances: Birth mothers will want to see that you are able to provide a financially stable life for the child. Make sure that you have a solid financial plan that will cover day to day life as well as emergencies, future education, health costs, etc. Dating and Relationship: Child adoption for single parents doesn’t mean that they are putting off dating, but it can complicate it. When talking with potential birth parents, make your relationship status clear so that they can get a clear idea of what the child’s life will be like growing up in your home. After adopting a child, consider focusing on building the relationship between yourself and your new child. 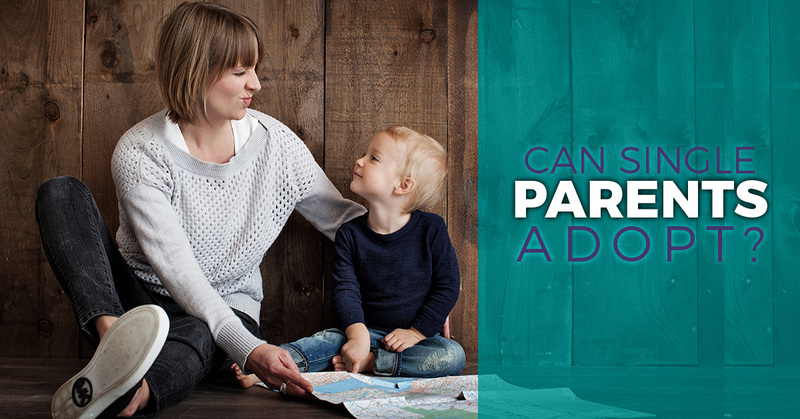 Making the decision to start the child adoption process is a big one, even more so for single parents. 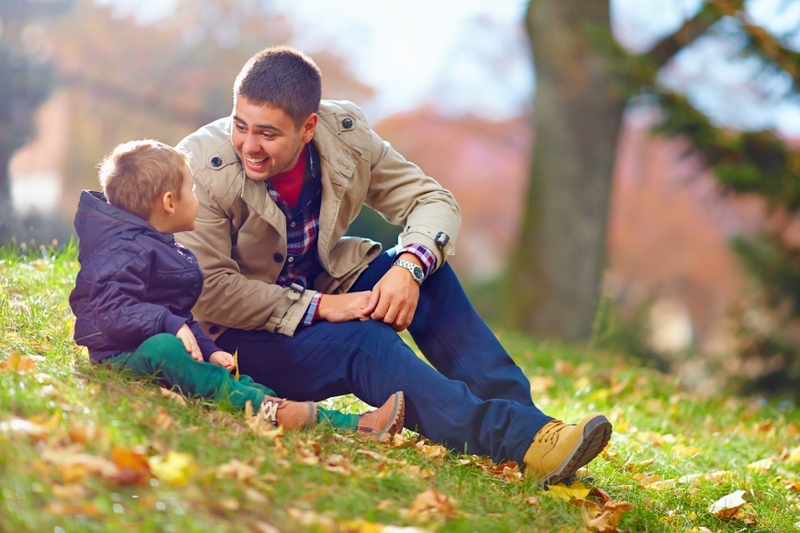 Pennsylvania does allow single parent adoptions, but contact FCCY today to learn more about the process and the requirements.